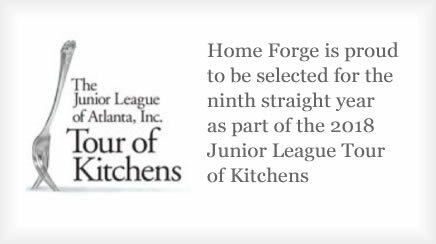 Home Forge is committed to bringing you the highest quality workmanship while respecting your time and your home environment. 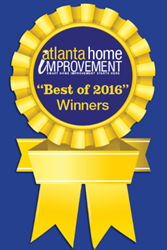 We do everything from kitchens and baths to larger home additions and even custom homes. 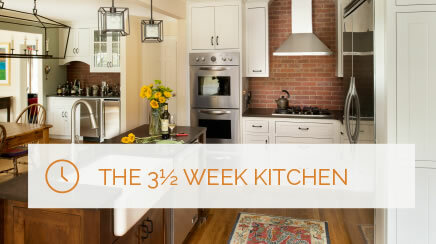 Traditional remodeling puts homeowners out of their kitchens or baths for months on end, but Home Forge completes kitchen and bath renovations in only 3½ weeks. 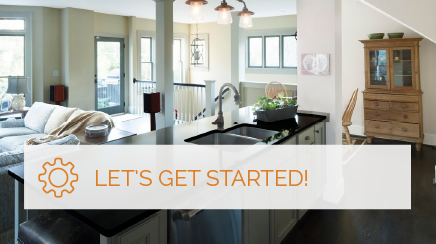 This difference is made possible by our team of experts, who are dedicated to producing high quality work on-time and on-budget, making your remodeling experience simple and stress free.